Baggage Capacity 202 cu. ft. The Airbus ACJ319 is a VIP airliner twin-engine jet manufactured by Airbus. 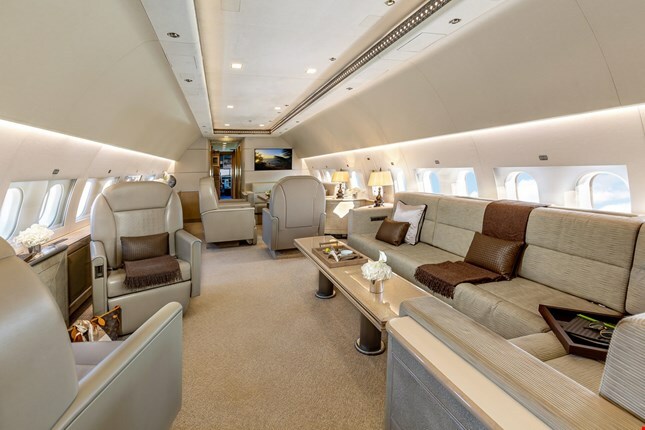 The ACJ319 carries eight to eighteen passengers depending on configuration and has a maximum range of 6,000 nautical miles. Charter an Airbus ACJ319 from JetOptions.